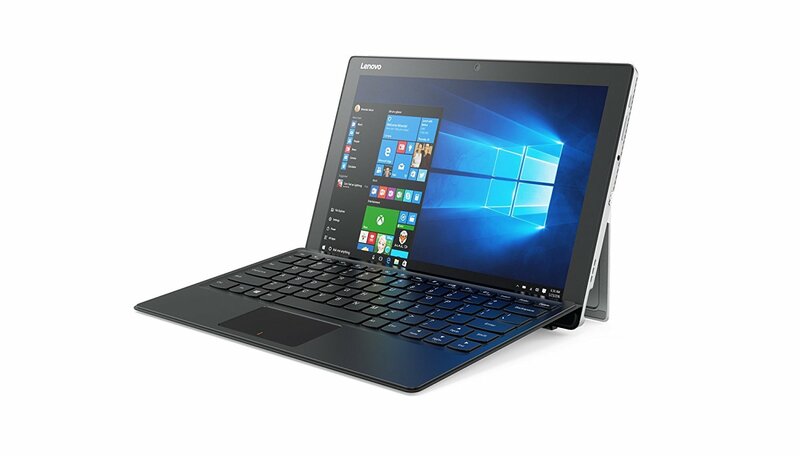 The Lenovo Miix 510 is a detachable 2-in-1 with a fantastic display and lackluster battery life. Lenovo has once again appealed to style-conscious hybrid fans with another lightweight device that oozes class. 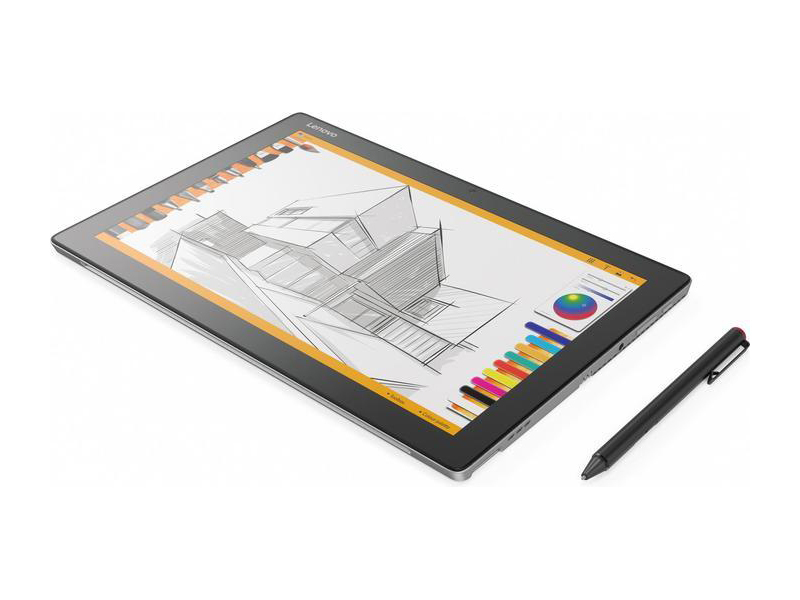 Weighing 880 grams (without the keyboard cover), the Miix 510 is light enough to hold in a single hand to draw or write on the display without your wrist cramping up. Writing detection is responsive enough to jot down notes swiftly, and the pen itself is slim enough to remain comfortable for long periods. Like a lot of products with lofty goals and prices that seem to good to be true, we’ll have to wait for more in-depth testing to render a final verdict. So check back with Laptop Mag for more IFA 2016 coverage throughout the week and a full review of the Miix 510 later this fall. Seguidor do Surfacer. Um 2-em-1 seguindo os passos do MS Surface Pro 4 provavelmente seja muito similar a ele. O conversível da Lenovo possui melhor conectividade e um SSD melhor, mas a tela e as câmeras deixam a desejar. 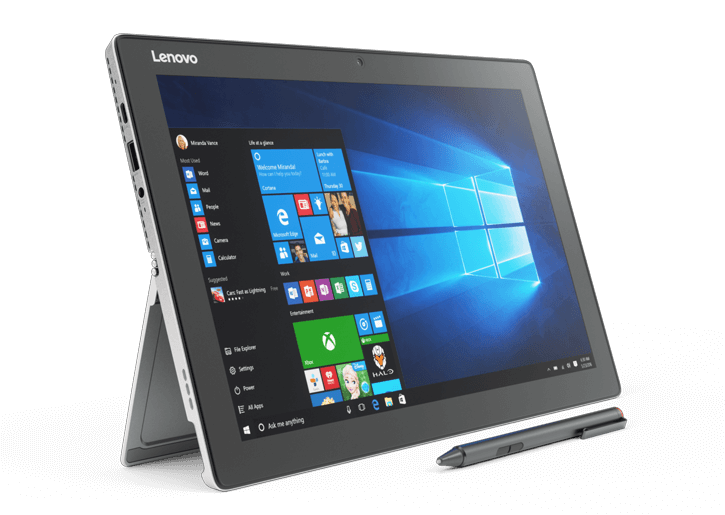 It’s alarming that Lenovo has managed to get quite as close to the Microsoft Surface Pro 4 at half the cost here. High-quality build, a good screen, solid performance and a comfortable keyboard mean there’s nothing to let the side down and make the Lenovo Miix 510 seem cheap or compromised. While the Lenovo Miix 510 isn’t a perfect 2-in-1, it is a very good one. No, it didn’t top our performance charts. But its performance nevertheless felt nice and zippy in our everyday use. Its 12.2-inch touch screen looks great and was consistently responsive. And the system’s chassis is both attractive and sturdy. We just wish Lenovo left the right Shift key where it belongs, as its relocation made typing occasionally a finger-bender. And if the battery had lasted a little longer, that would definitely have been a plus. The Lenovo Miix 510 isn’t a Surface, but it’s a suitable substitution. Lenovo’s latest 2-in-1 PC packs a bunch of features we’re excited to see, wrapping them all up in a stylish shell. The display is great, as is the kickstand and overall design, and that’s just scratching the surface. 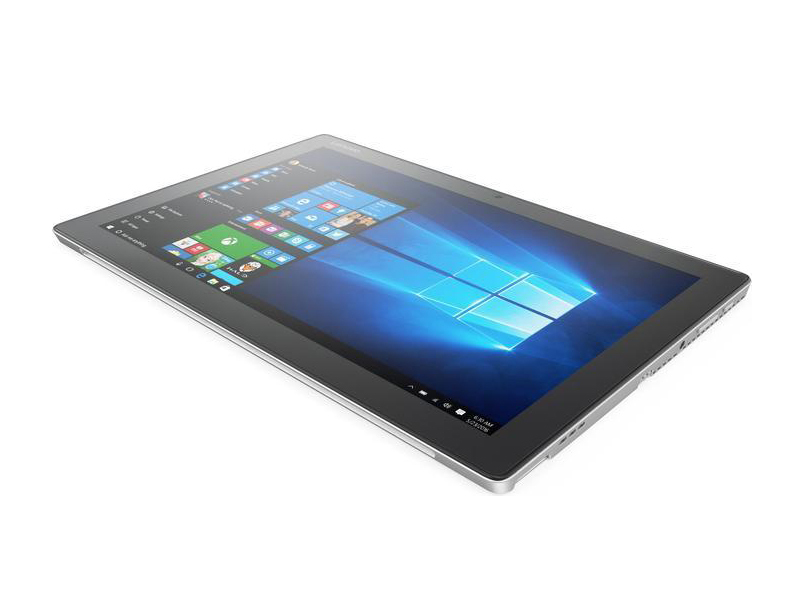 The Miix 510 is a PC for professionals and those serious about their work…and the best part is its $600 starting price, undercutting the Surface Pro 4 by a couple hundred dollars. 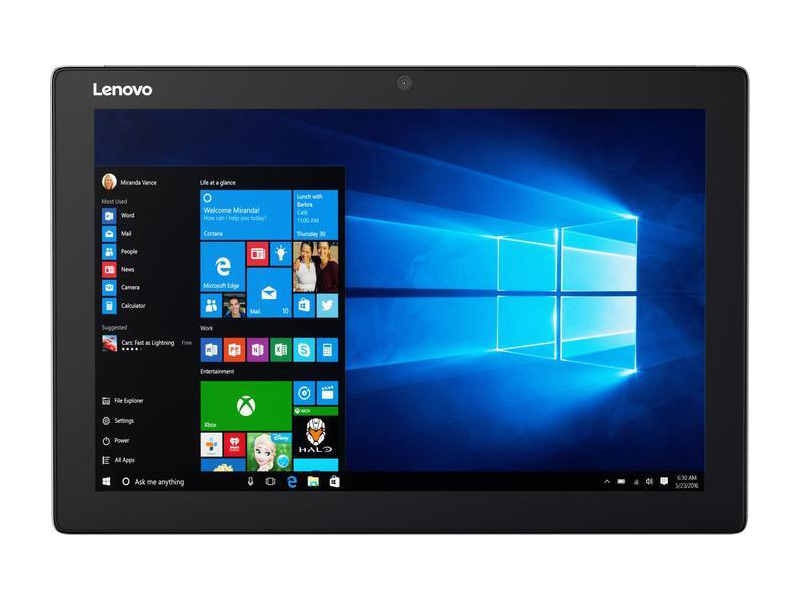 Available now from Lenovo’s website and other retailers. Günstiger als Microsoft – aber auch besser? 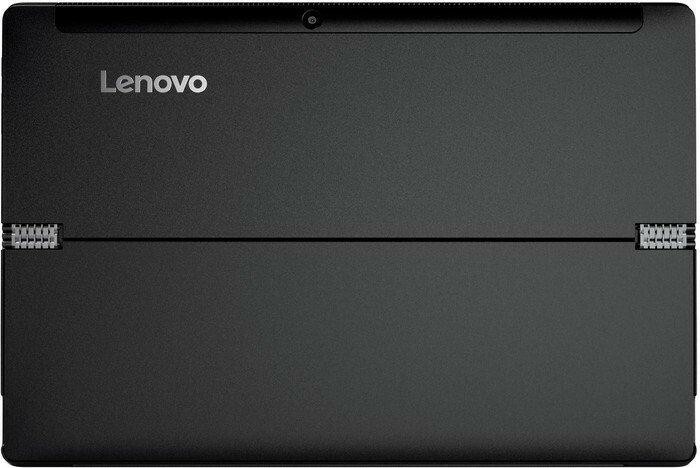 70% Lenovo Miix 510 Review: Is It Good for Business? 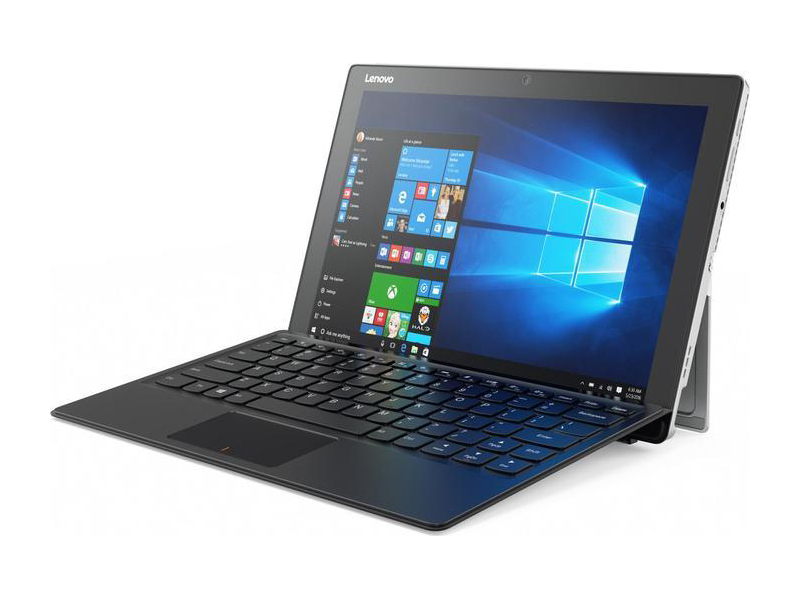 Lenovo's Miix 510 is a versatile 2-in-1 laptop that doubles as an excellent digital notepad. 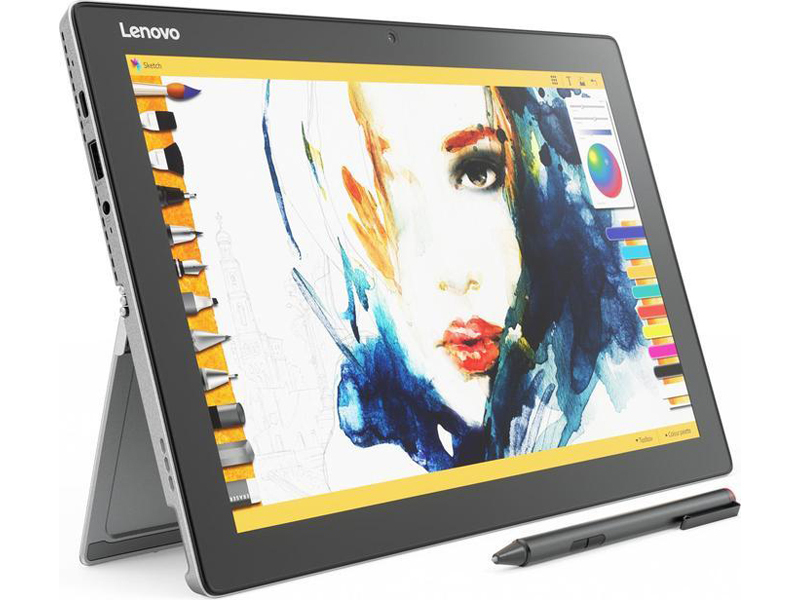 I loved using Lenovo's Active Pen to write and sketch on the system's sharp 12-inch display – even if the pen must be purchased separately for $40. 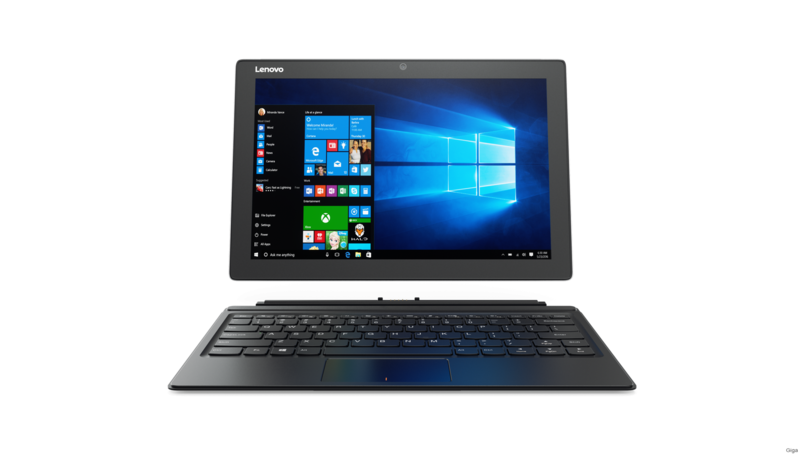 The Lenovo Miix 510 is an excellent -- and more affordable -- alternative to Microsoft's 2-in-1 tablet PC. And it might be the better choice for you. 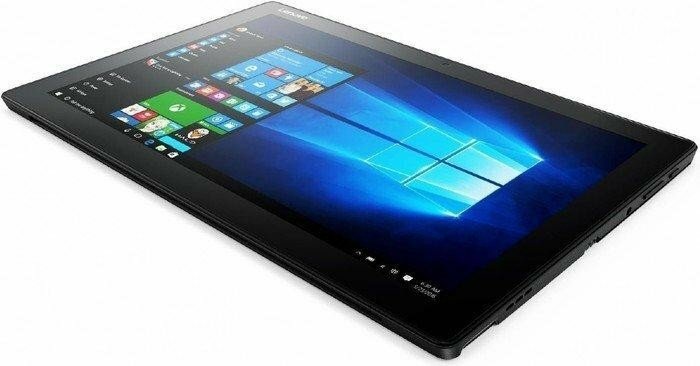 Lenovo’s Miix 510 has more than a passing resemblance to a Surface Pro 4. It’s a Windows 2-in-1 with a kickstand. 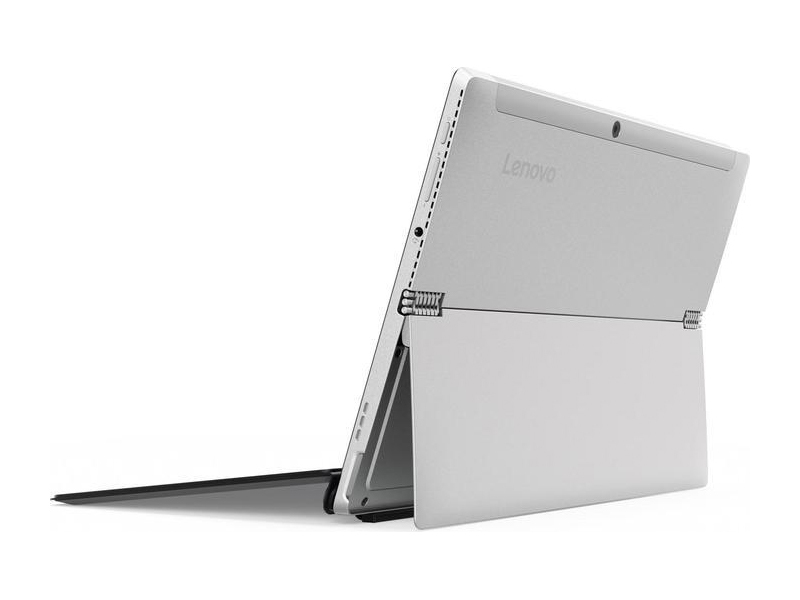 Ignore the Lenovo logos on the front and back and you could almost be looking at a Surface Pro. 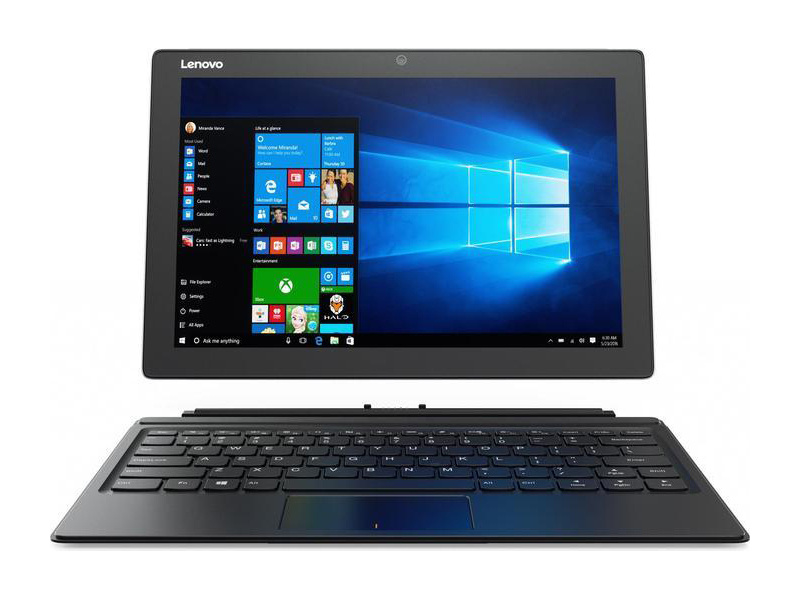 If you want a tablet that can become a powerful laptop for a reasonable price, the Lenovo IdeaPad Miix 510 has you covered. That’s not bad for a company who until recently focused on notebooks that could become tablets. 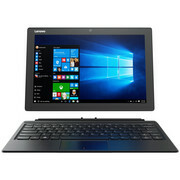 At the end of the day the Miix 510 is a great 2 in 1 PC, but for the price it may be a turn off to some. Even so, there are plenty of pros that can make you look away from the price such as the 12.2″ FHD+ display, optional Active Pen to sketch, attachable keyboard, USB Type-C, etc. If Lenovo had hit their battery life projections this would likely be the best detachable two-in-one on the market. Unfortunately, that didn’t happen. The Lenovo Miix 510 is still a great device it’s own right. Save for the somewhat thick bezel, NBR absolutely loved the design. The unibody aluminum chassis and faux leather keyboard both look and feel great, and no one in the industry designs better hinges than Lenovo. The specs to price range are also on point, though the clear throttling issues may dissuade some users. The Lenovo Miix 510 offers a good blend of features, performance, and value. 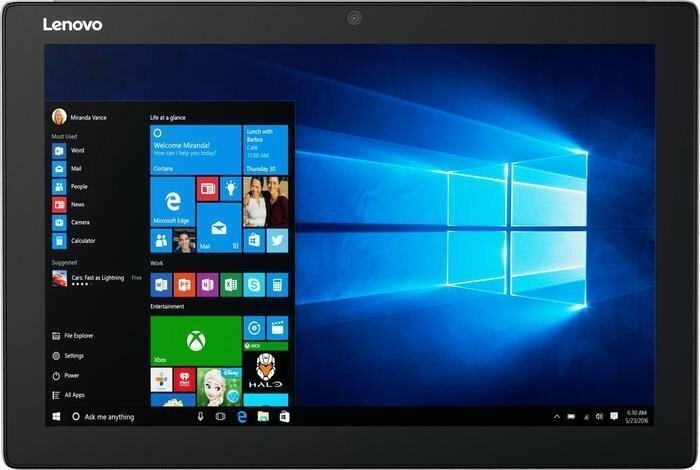 Its fast Intel Core i5 processor makes it a better performer than the Miix 700 across the board, and it has double the memory and storage. The Miix 700 has a higher-resolution screen and longer battery life due to its use of a lower-wattage processor, but otherwise the less-expensive Miix 510 is a better buy. The screen, keyboard and battery can’t match the Surface Pro, but this is a well-made laptop-tablet at a decent price. If you’re on the market for a workhorse convertible that covers the basics then the Miix 510 isn’t a bad choice, but it’s far from the complete package. So-so battery life and an inconsistent touchpad rather limit its appeal, and up against its rivals it’s very plain indeed. This machine is most attractive in its lower-price alternative specs, which should start at around £600. For £900, the flaws outlined above are a bit too much to bear. So despite a compelling spec sheet and generally likeable appearance, the Miix 510 remains a little hard to unequivocally recommend. It's not perfect, though. The screen resolution is lacking, and that keyboard hints at how Lenovo has managed to keep the costs down. You've still got to carry a power cord around with you, too - not just because battery life is only average, but because it doesn't use USB-C to keep charged up. The Lenovo Miix 510 has some attractive plus points. The kickstand is very solid, the connection between the tablet and keyboard sections is robust, and the keyboard itself is well made. The fact that the Active Pen is bundled rather than an optional extra is welcome, although the inability to store it on the system without disabling the single USB 3.0 port is problematic. Processador dual-core ULV baseado em Skylake, para portáteis e ultrabooks finos. Oferece um GPU integrado HD Graphics 520 e é produzido em 14 nm. Este peso é típico para grandes tablets, pequenos subportáteis, ultrabooks e conversíveis com uma diagonal de tela de 10-11 polegadas. Este peso é típico para tablets muito grandes, subportáteis, ultrabooks e conversíveis com uma diagonal de tela de 11-13 polegadas. 77.83%: Esta avaliação não é convincente. Deve ser considerado que dificilmente existem portáteis que recebem uma avaliação abaixo de 60%. 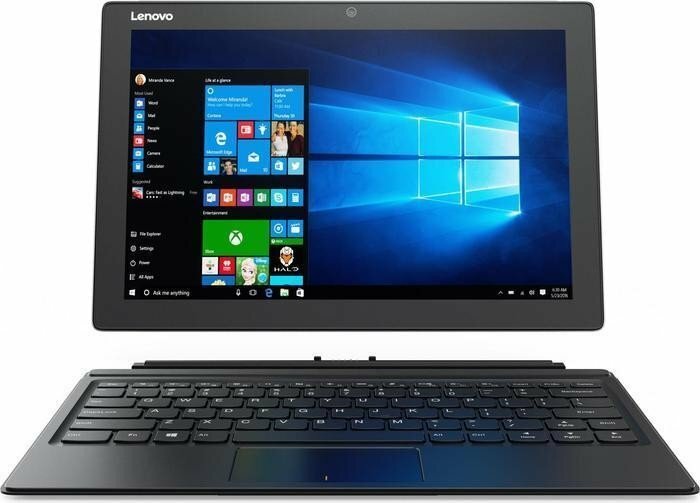 Este portátil é avaliado abaixo da média, esta realmente não é uma recomendação para a compra.>> Mais informação pode ser encontrada na nossa Laptop Guia da Compra.